Citation Assistance:​ Here are some quick references to assist in following the citation style for your paper. Please note that IBO requires access date and URL regardless of what the official style guides present. Some of the samples here do not include the official IBO version (i.e. 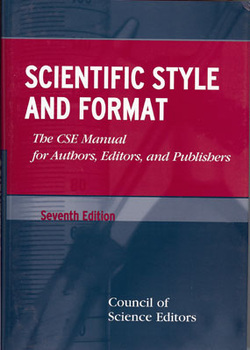 CMS sample paper) but are worthy to show citing and bibliography formatting. 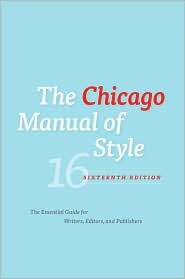 CMOS: The Chicago Manual of Style Online is the venerable, time-tested guide to style, usage, and grammar in an accessible online format. Columbia University - Vancouver, Canada: Good site that includes easy pulldown tabs and video clips for assistance. If you are using a source from the Library of Congress, click here to be sure you are following the correct format and have all of the pertinent information. Then, before you begin doing any research, please print, read, and T4 the handouts: "Navigating the World of Research," and "How to Successfully Conduct Research Notetaking." It is futile to begin a process until you have a good understanding of how to evaluate sources, where to find them, which ones are best suited for your EE, and how to create workable note and bib cards. 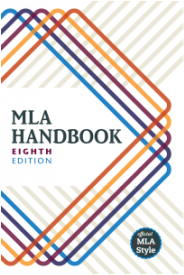 The handouts "How to Create an Effective Annotated Bibliography" and "How to Construct an Effective Timeline" are essential because both of these are due at your last spring conference with your EE supervisor. Detailed instructions will provide you with everything you need. 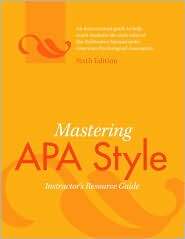 Finally, the handout on avoiding accidental plagiarism and constructing an appendix is important for all students to read, though these will not take as long as the others. Below is listed by subject the work you are to complete prior to your first supervisor conference (last week November thru first week December); see your UAIS research timeline for specific dates.